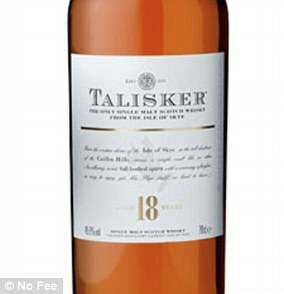 The oldest whisky still in the world has been uncovered at a medieval abbey where William Wallace took refuge after defeating the English in battle. 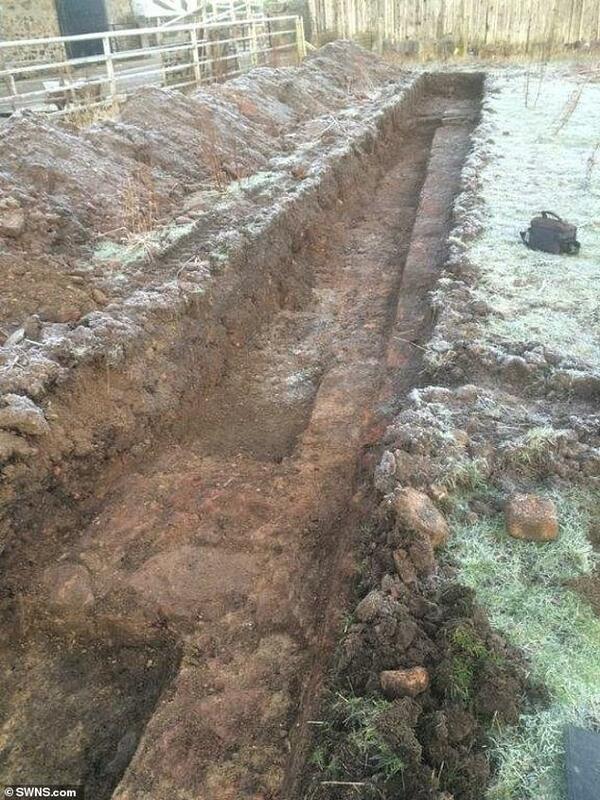 Archaeologists found what they believe to be an installation used for the distillation process at Lindores Abbey in Fife. The first ever written record of Scotch whisky distillation took place in the abbey in 1494, according to the exchequer rolls of King James IV. 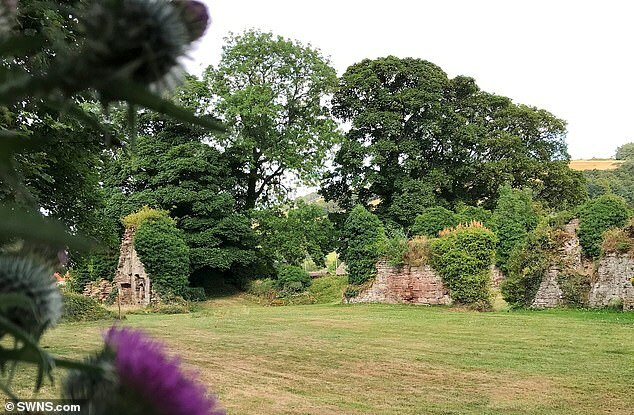 Lindores Abbey was founded in 1191 by David Earl of Huntingdon on land given to him by his brother King William the Lion. It is believed William Wallace rested in the abbey after the Battle of Black Earnside in 1298 with 300 of his soldiers after they defeated the English. 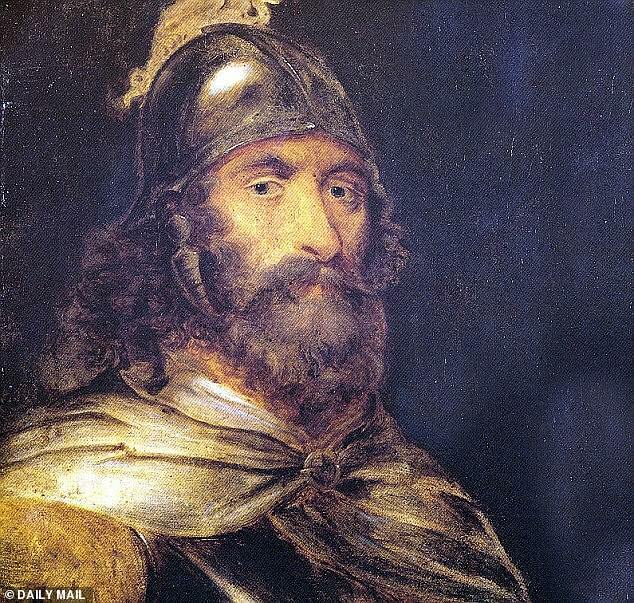 In 1305 Wallace was captured in Robroyston near Glasgow. He was handed over to Kind Edward I who had him hanged, drawn and quartered just by Smithfield market in London. The abbey's whisky heritage continues to the modern day, with Lindores Abbey Distillery on the site, crafted from original abbey stone. 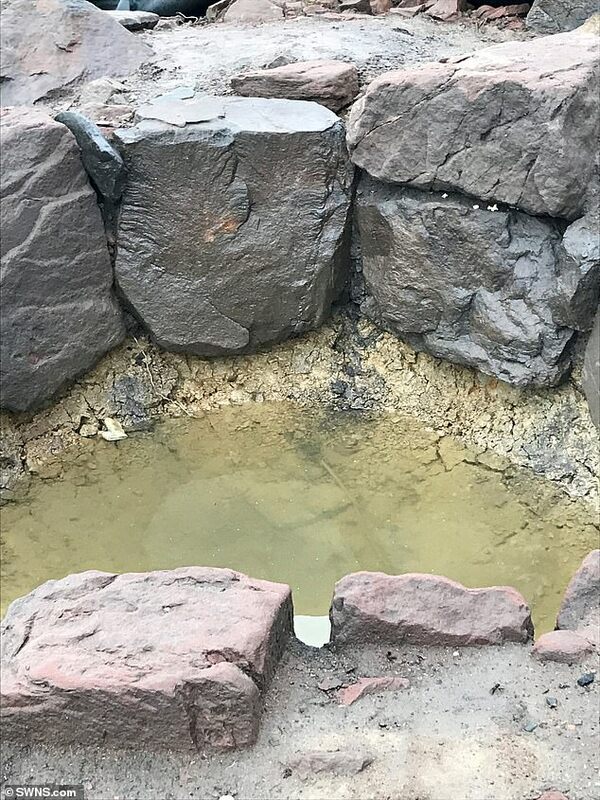 A Glasgow-based company called Rebecca Shaw Archaeological Services was brought in to survey the area on behalf of the distillery. 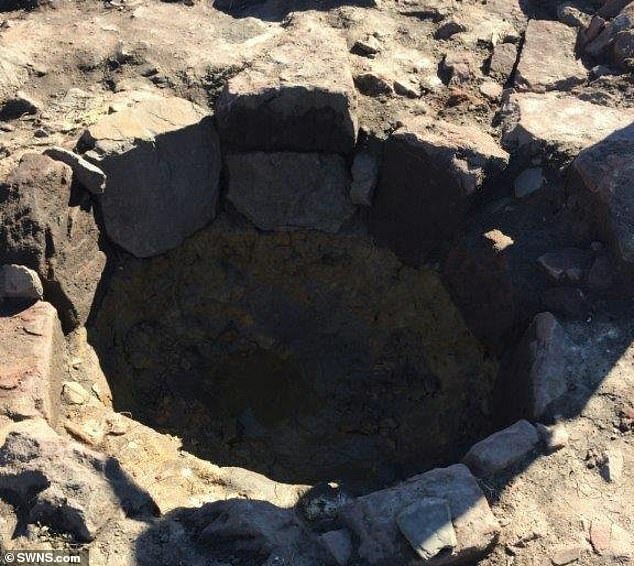 Archaeologists found the structure's features are characteristic of traditional kiln stills of the medieval era. The residue found within is in keeping with brewing and distilling practices of the time. They discovered traces of charcoal, barley, oats, wheat and pottery dating back to medieval times, when the monks first began to distil their 'bols of malt' which referred to the liqueur they made - known to modern drinkers as Scotch whisky. The stone structure was unearthed next to the site of the original grain store, suggesting that grain was essential for its function. 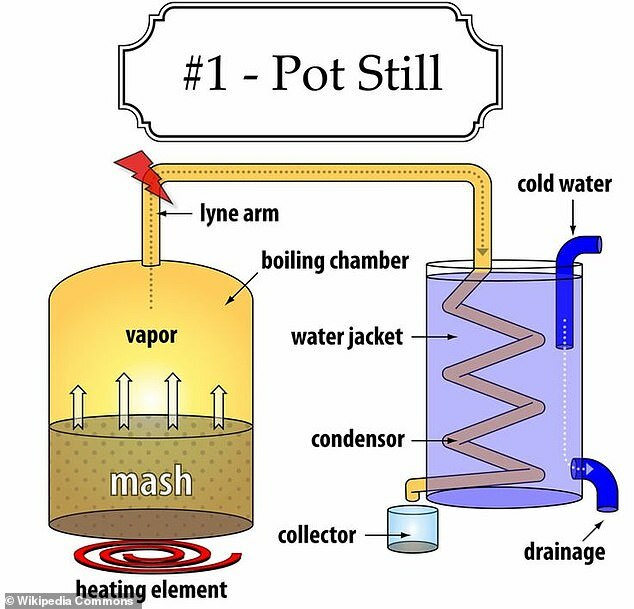 Stills are still used to distil alcoholic spirits such as whisky or cognac. They are typically made from copper and come in a range of shapes and sizes depending on the type of spirit. A scotch whisky must be produced at a distillery in Scotland from water and malted barley (to which only whole grains of other cereals may be added - such as maize or rye). All of which must have been processed at that distillery into a mash - crushed and boiled grant then fermented in production with the addition of yeast. Depending on the type of whisky being made, different types of stills are used to optimise flavour. 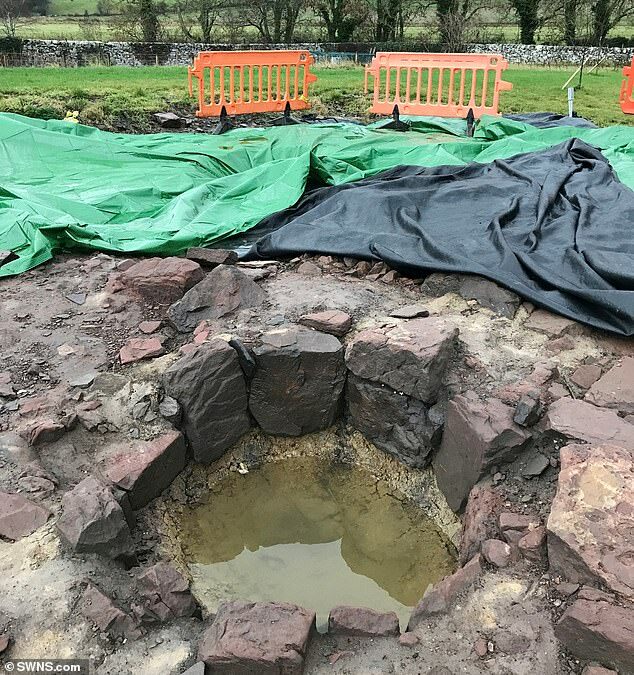 Drew McKenzie Smith, MD and founder of Lindores Abbey Distillery, said: 'It is hard to overestimate the potential significance of this discovery. 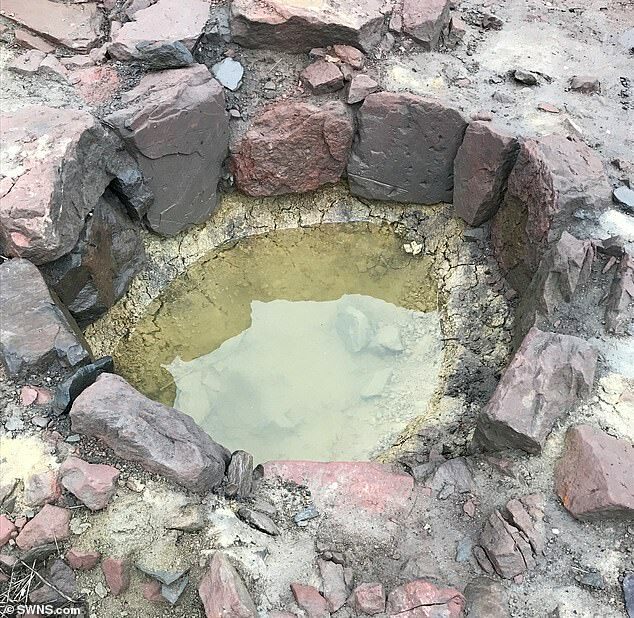 'Many signs point towards this being one of the earliest stills ever discovered, and this is almost certainly the site referenced in the Exchequer Rolls of 1494 that include the first ever written record of aqua vitae or whisky, as we know it today. 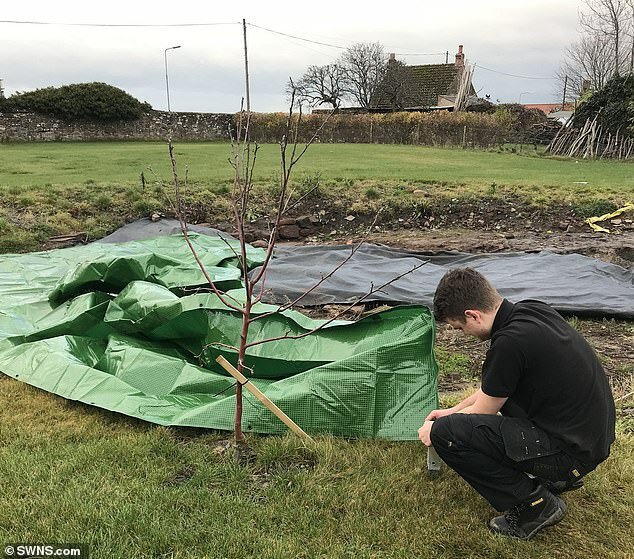 Architect Douglas Spiers said: 'It would be fair to say that the archaeological structures and environmental deposits that have been found are commensurate in character with distilling. 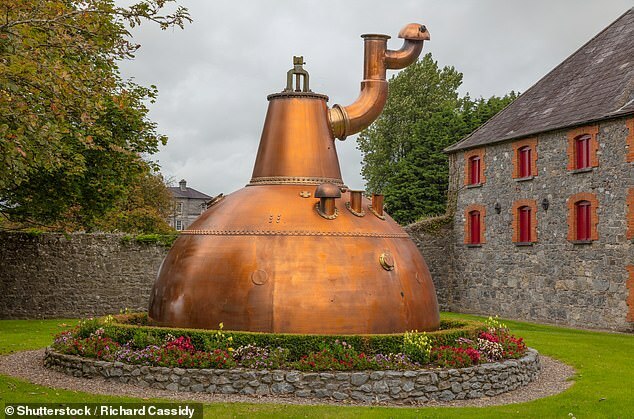 'They have also been found at a medieval monastery known, from historical records, to have been distilling on an industrial scale in the late medieval period. From mash to splash: What separates Scotch whisky from American, Irish and Japanese whiskey? Differing from Irish and American whiskeys, Scotch whisky - spelled without the 'e', must undergo a strict list of stipulations in order to meet requirements. The spirit must be produced at a distillery in Scotland from water and malted barley (to which only whole grains of other cereals may be added - such as maize or rye). The product must then be wholly matured in an excise warehouse in Scotland in oak cask, previously used only for wine, port or sherry - and never exceeding a capacity of 700 litres. The industry, which employs more than 10,000 people and generates more than £1.2 billion in exports annually, has seen its share of the global whisky market fall from 60 per cent to 50 per cent in the last decade. Sales of bourbon, Tennessee whiskey and rye whiskey reached £2.1 billion in 2017, up nearly 8 percent from 2015.